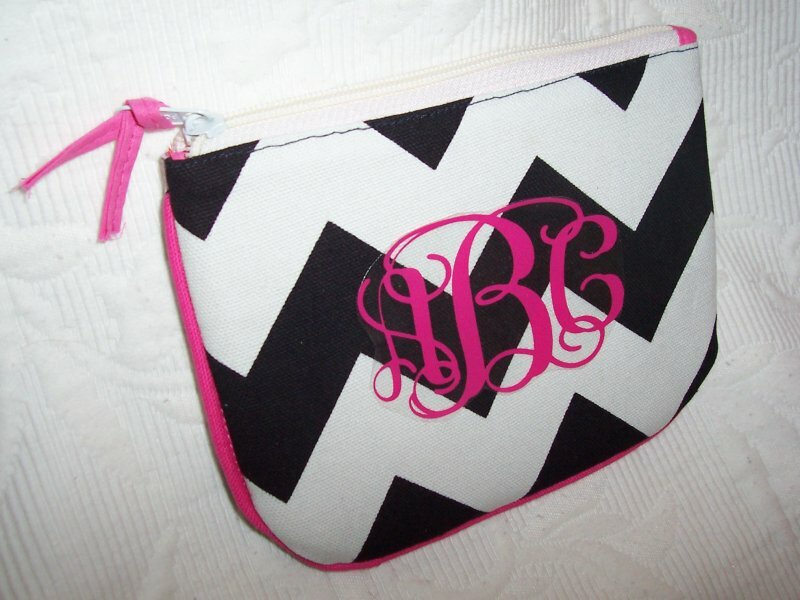 Keep cosmetics and purse items neat and organized in this padded canvas small cosmetic bag in bright Black and White Chevron trimmed in HOT Pink. 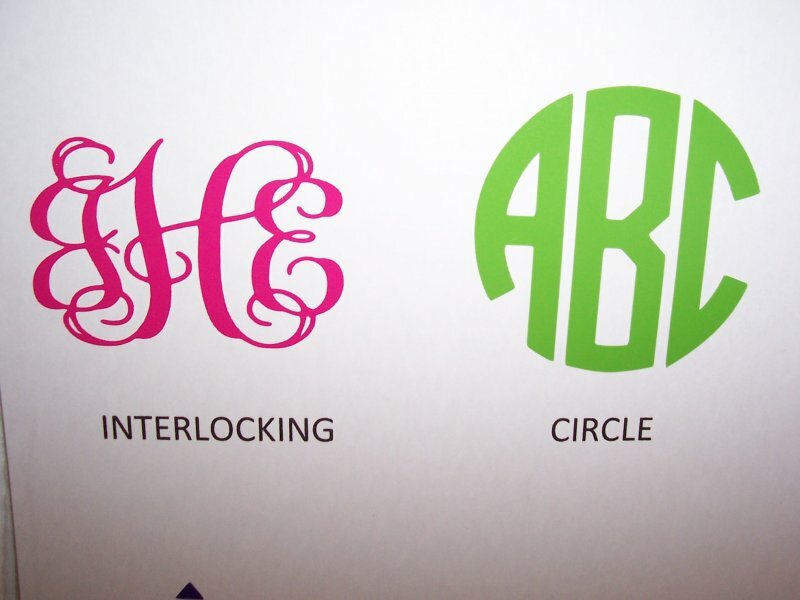 --Personalized in HOT PINK permanent vinyl in your choice of Interlocking or Circle Font. Great gift idea! 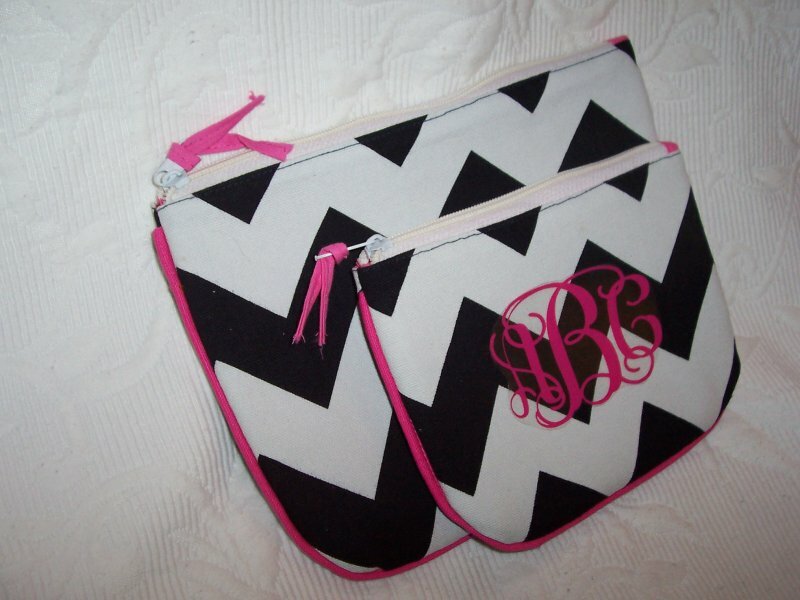 Perfect for bridesmaids gifts!